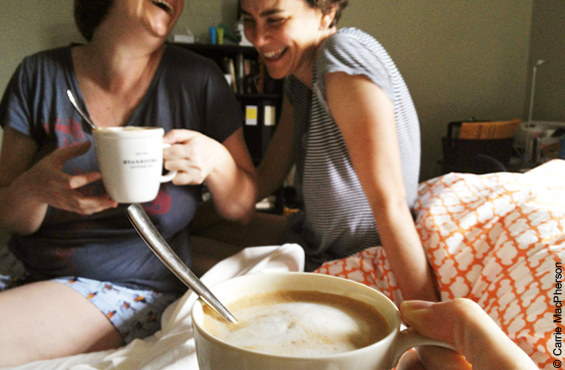 When your BFF suggests a weekend in New York, do you ever say no? That’s how I (minus the boyfriend) ended up on a road trip to NY with Tanya on the September long weekend. 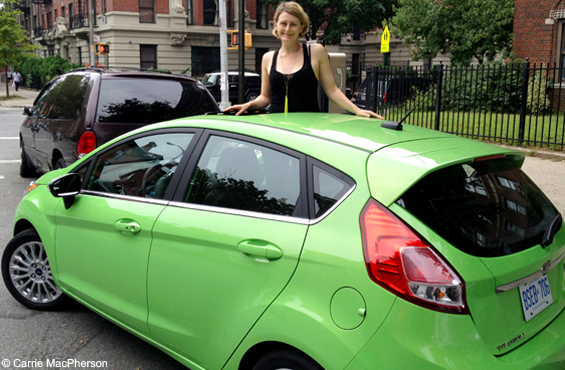 Not only did we have a jam-packed weekend full of fabulous girly things, we also had a Ford Fiesta to get us there! It had been a few years since I’d been to New York and since we were visiting Tanya’s girlfriend, Deb who lives in Brooklyn, I discovered a lot of new places thanks to her. 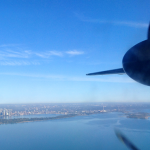 Here is a list of things to do for a perfect girlfriend getaway in NYC. 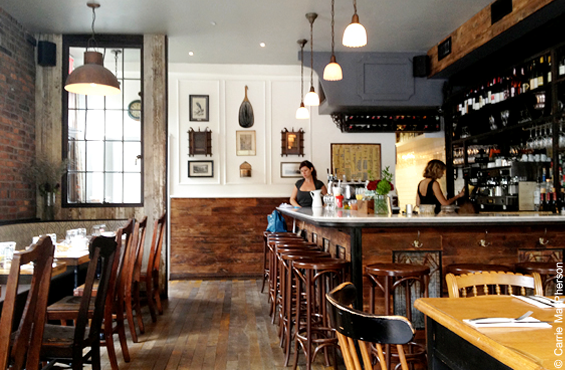 Brunch at AITA in Brooklyn – Start the weekend right with a hearty brunch at this cute restaurant. The place is full of antiques and charm. We settled at a table by the window and sipped mimosas with our french toast, pancakes and eggs Benedict while making friends with the hipster toddler at the table next to us. Hit the Brooklyn Flea – Where I tried on vintage sunglasses and jewellery, Tanya browsed the $5 records and naked girls, while Deb picked up some killer homemade probiotic hot sauce. 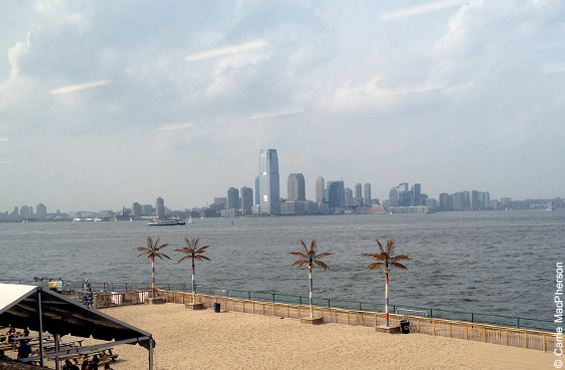 Take the East River Ferry to Governor’s Island – Formerly a military base (for nearly two centuries) and soon to be (in May 2014) a new 30-acre park with “hills” made from recycled construction and fill materials with incredible views of the statue of Liberty, New York Harbor and the Lower Manhattan skyline, Governor’s Island is a mini escape from the bustle of Brooklyn and Manhattan. We enjoyed: walking around the island, napping on the grass, visiting the Castle Williams fort and a contemporary art exhibit. We finished off our island escape with healthy G’nT’s at the beach club before catching the ferry. 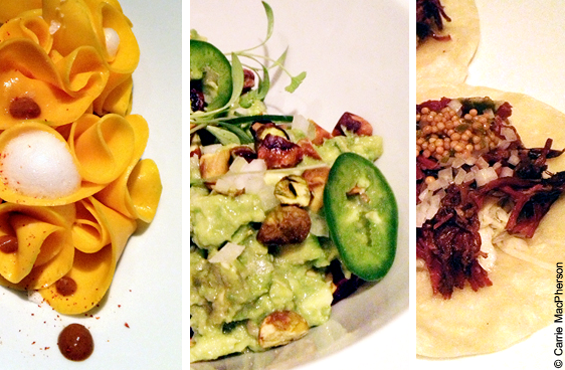 Dine at Empellón Cocina in the East Village – For simply amazing and inventive Mexican cuisine. Alex Stupak’s finely twisted Mexican was a delicious surprise. We went with zero expectations and on the suggestion of Annie, a good friend of Tanya and Deb’s (never hurts to know a true foodie in NY)! From the creative choice of margaritas (I tried a few! ), to the guacamole with either bacon, pickled jalapenos or pistachio, to the artsy mango and crab dish, right up to the short rib and pickled cabbage tacos…we were continually Wow’d! 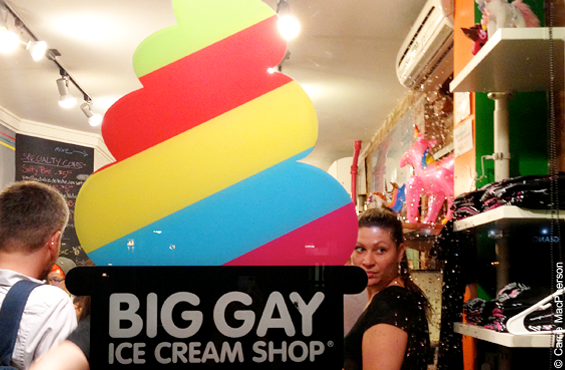 Stop at the BIG GAY Ice Cream Shop (also in the East Village) for insanely good ice cream. Tanya tried the “Salty Pimp” (soft serve dipped in chocolate, covered in dulce de leche and sprinkled with sea salt) and loved it. My outfit for Saturday night, and the backside of our cute Fiesta. 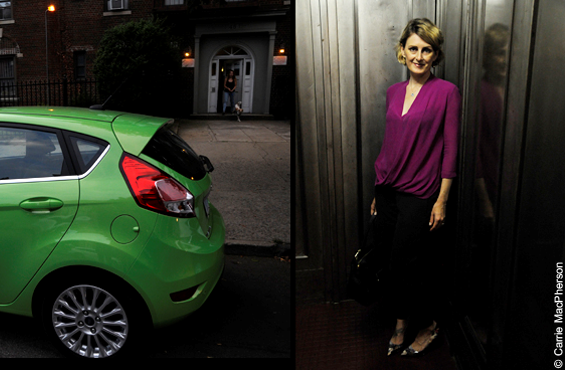 Note: While the Fiesta got us to NYC and back to MTL, we left it parked on Debbie’s street in Brooklyn for the weekend. NYC is not such a car-friendly city so we opted for the subway and taxis during our stay. Shop at Henri Bendel for accessories and cosmetics. 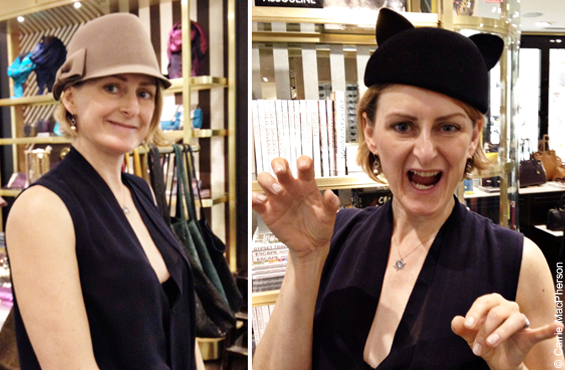 I tried on hats and sunglasses, while Tanya shopped for shoes. Fun store! 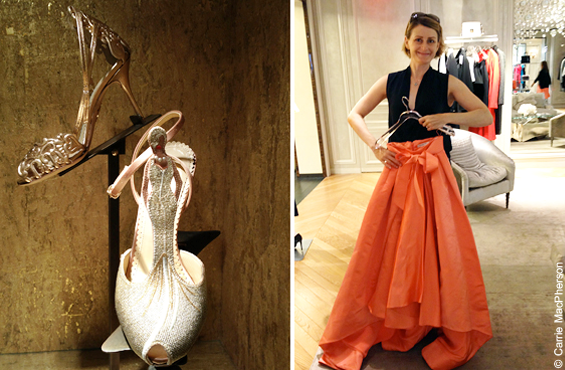 Browse at Bergdorf’s – I drooled on some Charlotte Olympia shoes, held up a Christian Dior skirt, and that was about the extent of my shopping at Bergdorf’s before we headed upstairs for high tea. Afternoon Tea at BG – Since there really is no way to have Breakfast at Tiffany’s, every girl needs to try high tea at BG (Bergdorf’s restaurant on the 7th floor). Not being able to afford a Christian Dior skirt is easily remedied with the affordable tea service at BG. For $35, you can enjoy a tower of tea sandwiches, freshly baked scones and sweets. Being the decadent types, we opted for the BG Tea Service Royale which includes a glass of Veuve Clicquot for $50. Stop at Saks for some more late-afternoon shopping before closing. 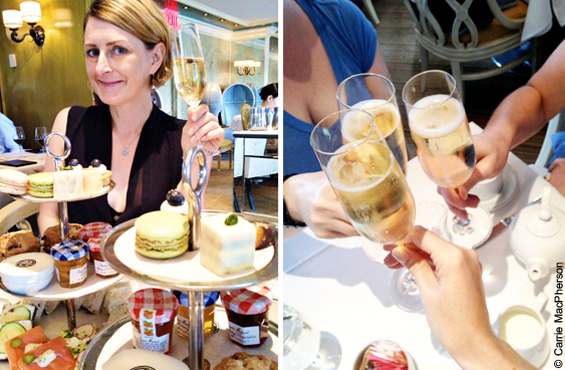 I think we were still in a scone-and-champagne stupor, so none of us actually bought anything! Powder your nose at the Waldorf Astoria – This was a tip from Deb and an excellent one. The W.A. has a nice W.C! Sip cocktails at Angel’s Share – A Japanese speakeasy hidden within a Japanese restaurant in the East Village. 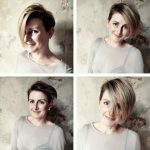 Being a bit of a cocktail freak, this place was high on my weekend to-do list. 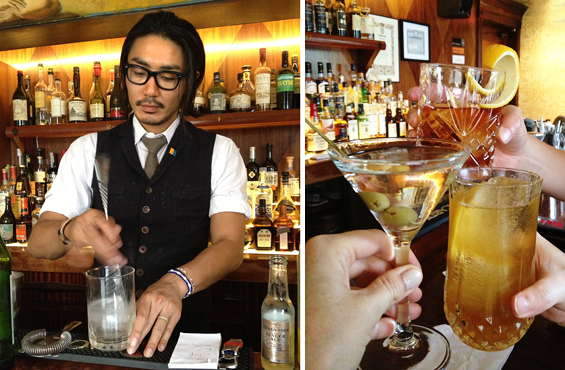 We sat at the bar where carefully concocted cocktails were shaken and stirred by a Japanese Johnny Depp. I started out with a classic gin martini and then had Johnny custom-make two more drinks based on the types of ingredients I like. Our very own Big in Japan Bar’s cocktails pale in comparison. 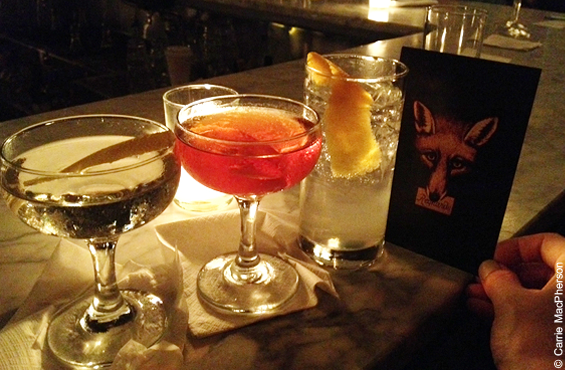 Dine at Reynard in Williamsburg – Part of the Wythe Hotel (a former factory), the space is industrial and lively. I had grass-fed steak, but they also serve up fish and rabbit. The Wythe also houses The Ides, a bar on the 6th floor, but since we were a group of seven and happily enjoying the wine and conversation, we didn’t need to hit another bar. The next day, Brooklyn seemed sad to see us go. It poured rained and we were immediately stuck in traffic at an approach to an underpass because of a flash flood, but the feisty Fiesta got us through and safely back to Montreal. The entire weekend was jam-packed with #fiestamoments and I am happy to have relived it all again by writing this. Author’s note: Ford loaned us the Ford Fiesta for the trip, but all expenses were paid for either by myself or my friends. Special thanks to my co-pilot, Tanya and our amazing hostess with the mostess, Deb!